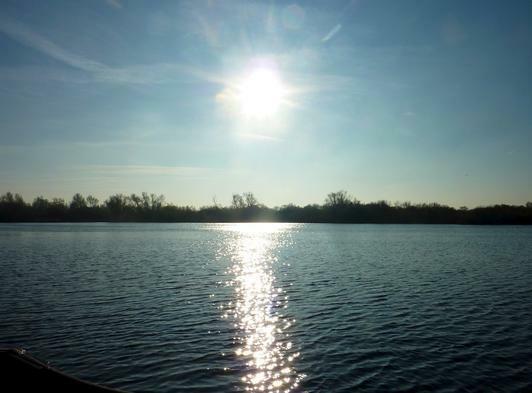 Oulton Broad lies within the new Broads National Park and is the major Broad in Suffolk it is the idea starting point to explore the Southern Broads. 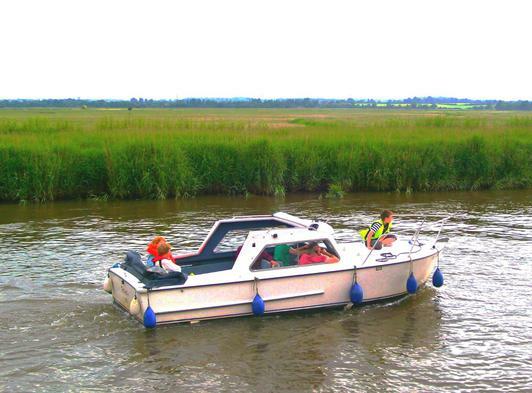 2 hours hire will enable you to visit the waterside village of Burgh St Peter. 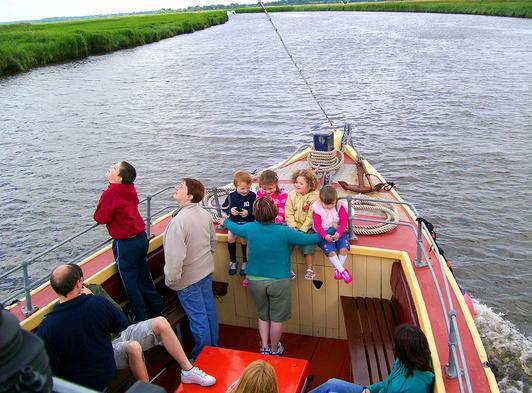 With an afternoon or morning hire you could also visit Somerleyton. 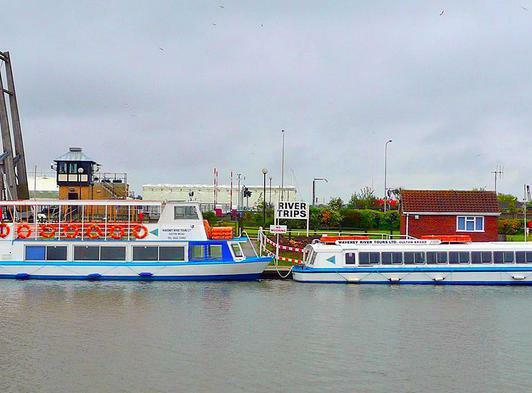 A full days hire brings greater choice including the Roman Fort at Burgh Castle, The Priory at St Olaves and the tallest windmill on the Broads at Berney Arms Staithe are also within reach or head in the other direction and check out Beccles or the locks at Geldeston. Bring your own picnic or visit a riverside village or pub for lunch. Bring a picnic or visit a riverside inn for lunch.